Taking TV shows, mixing them up with personal experience and random references, shaking them up and serving over ice. 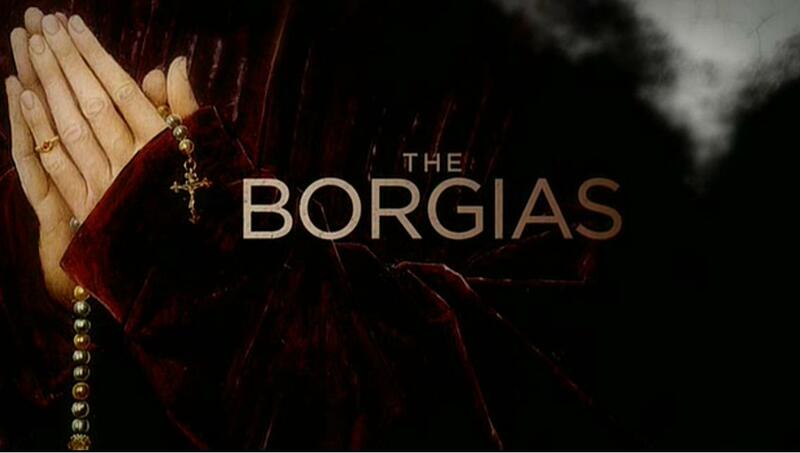 There’s fires being set all over Italy on this week’s episode of The Borgias: Savonarola’s kicking off the Bonfire of the Vanities, Juan’s got a burning sensation when he urinates, and Lucrezia’s burning with lust for her suitor’s younger brother. As always, I’m here to watch just how high the fires climb, with my review of “The Siege Of Forli” up at The A.V. Club. The Mad Hatter of media criticism. Co-founder of This Was Television, contributor to The A.V. Club, founder of A Helpless Compiler and The Lesser of Two Equals. This entry was posted in TV Criticism and tagged Bonfire of the Vanities, Cardinal della Rovere, Caterina Sforza, Cesare Borgia, Charles VIII, Colm Feore, David Oakes, Forli, François Arnaud, Gina McKee, Giovanni Sforza, Giralomo Savonarola, Giulia Farnese, Giuliano della Rovere, Holliday Grainger, Juan Borgia, Julian Bleach, Lucrezia Borgia, Micheletto, Neil Jordan, Niccolo Machiavelli, Peter Sullivan, Pope Alexander VI, Prince Alfonso, Renaissance Italy, review, Rodrigo Borgia, Rome, Sean Harris, Showtime, St. Peter's Basilica, Steven Berkoff, syphilis, The A.V. Club, The Borgias, The Choice, The Siege of Forli, Vanozza, Vatican. Bookmark the permalink.